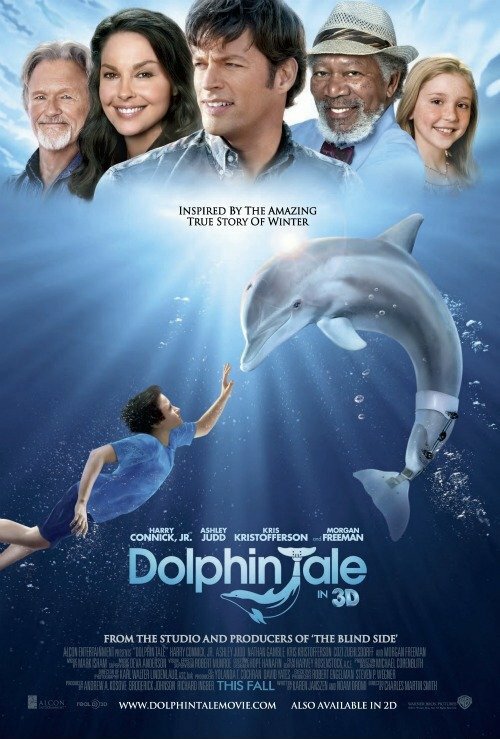 Posted on September 24, 2011, in Movie Reviews, Star Rapture Blog and tagged bottle nosed dolphin, Charles Martin Smith, child actors, child amputees, Dolphin, Dolphin Tale, morgan freeman, Winter. Bookmark the permalink. 2 Comments. Great review Cassie. Can’t wait to see this movie.